Dryer Vent Cleaning: Should You Hire or Should You DIY? 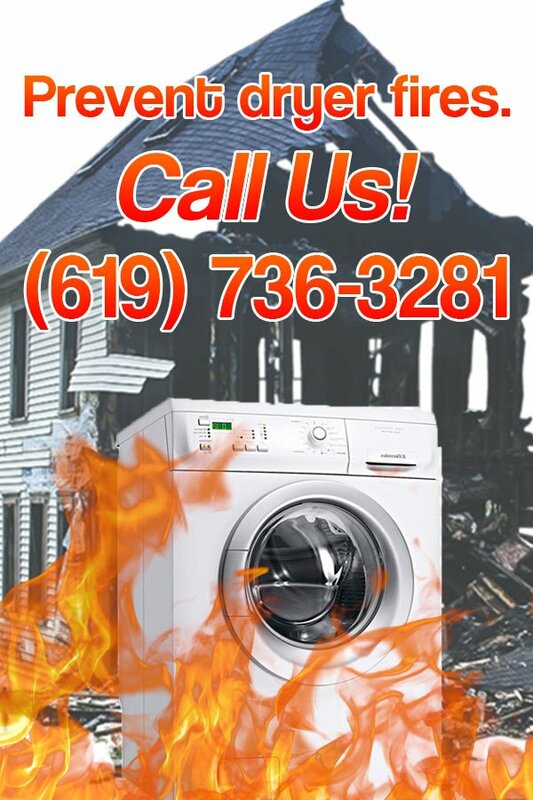 According to the U.S. Fire Administration, the failure to clean clothes dryers account for 34% of residential dryer fires. This makes it the leading cause of 2,900 home fires that started with clothes dryers. Those who don’t want to contribute to this statistic recognize the importance of cleaning their dryers. However, professional dryer vent cleaning can be steep on the budget although for a good reason. Are you looking to save money on dryer vent cleaning? If so, then you’ve probably considered buying your own cleaning equipment and going the DIY route. In this article, we discuss which is the practical option between hiring a pro and doing it yourself. 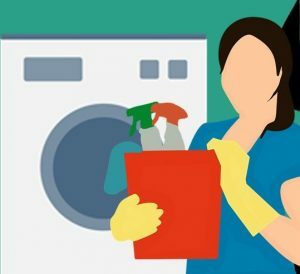 When Is DIY Dryer Vent Cleaning a Good Option? Most experts would agree that it would depend on the length of your dryer vents. If the length of your vent pipes leading to the outside vent is fairly short then it’s not a bad idea. Vent pipes that are 4 feet or less in length can be effectively cleaned with or without a brush kit. Anything longer will require a proper dryer vent cleaning kit. A standard cleaning kit usually includes brushes with flexible rods or one brush head with separate rods. These vary in length to enable users to clean hard to reach areas. It can be connected to a handheld drill for pushing the lint out of the vent pipe. These usually cost around $20-$50 depending on the brand. When Is It Time to Call a Dryer Vent Cleaning Professional? If your dryer vent is up to 20-40 feet long and winding through basements or attics, DIY cleaning simply won’t do. Typical brush kits won’t be able to get through the elbows and bends of an extensively long vent pipe. These can get stuck and won’t push through inside the ductwork. So is saving some buck worth the risk of getting a brush stuck inside your dryer vent? Not exactly. Try to yank it out and the rod will most likely come off leaving the brush head inside. You’ve just given the lint something to cling to resulting into a massive blockage over time. On top of that, only a professional can get it out of your vent so you’ll be needing their services after all. In conclusion, unless you can reach through your dryer vent from one end to the other you probably need to call the pros. There’s a reason why they’re in the business of dryer vent cleaning after all. A licensed professional is equipped with all the materials, knowledge, skill and experience necessary in keeping your dryer vent lint and blockage free. Consult one today! 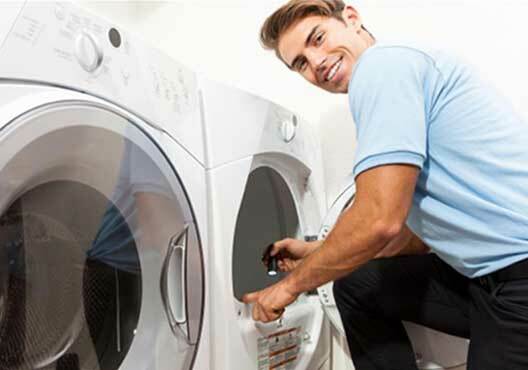 Visit our homepage for more information on dryer vent cleaning San Diego.